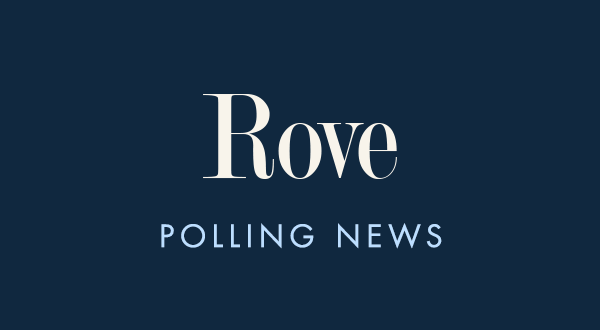 A majority of Americans (58%) do not believe the national news media understands people like them, according to a recent Pew Research Center poll. Only 40% say they believe the media does understand people like them. These numbers come at a time when several national news stories have come under intense criticism. Skepticism is more prevalent among Republicans, even among those that say they are not that interested in the news. 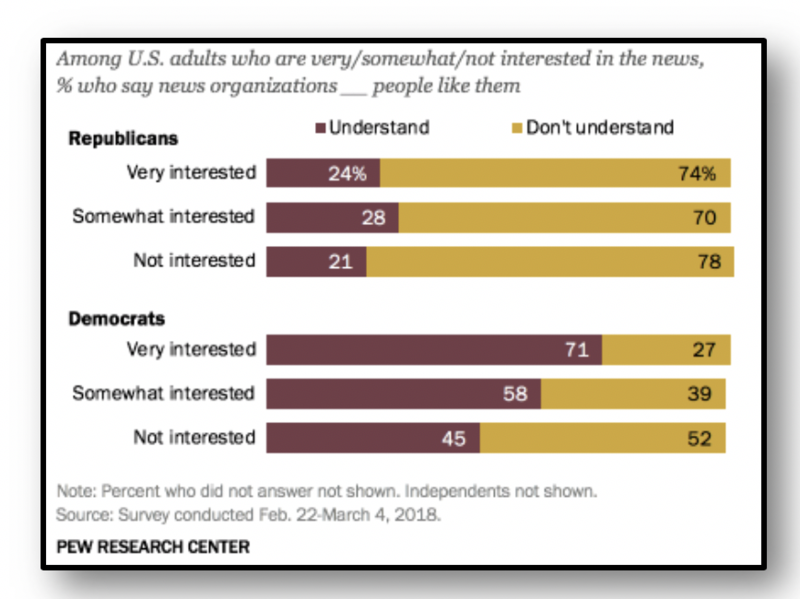 There are 74% of Republicans who are “very interested in the news,” 70% of Republicans who are “somewhat interested in the news,” and 78% of Republicans who are “not interested in the news” believe national news organizations do not understand people like them. Only 24% of Republicans “very interested,” 28% of Republicans “somewhat interested,” and 21% of Republicans “not interested in the news” believe news organizations understand people like them. Democrats “very interested” and “somewhat interested” in the news have the most confidence in news organizations (71% and 58%, respectively). Democrats who are “not interested in the news” are more reserved, however. More than half (52%) say they do not believe the news media understand people like them, compared to 45% who say they do. While skepticism of the press is not new, it is important to remember that when national organizations report on stories like the shutdown, Mueller investigation, and Democratic presidential contest, their coverage may not register with many ordinary Americans.